This Thursday, March 21, the New Experience music series continues at Hart Bar. We have a very exciting lineup for this one. Please come out for an incredible night of music, art, and fellowship in the community. 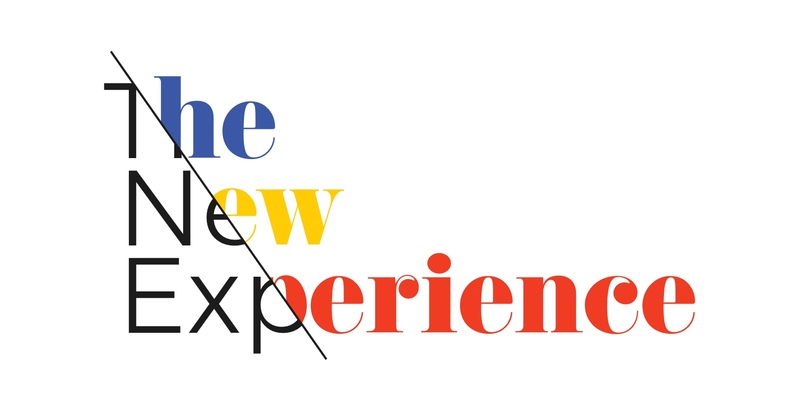 The New Experience is a music series sponsored by Jazz Right Now and funded by New Revolution Arts, Inc., a 501c3 organization.